Understanding what it takes to pass a skills assessment can be difficult. This article should make it clearer the requirements to pass a skills assessment for most trade occupations including Carpentry, Joinery, Bricklaying , Electrician, Airconditioning refrigeration mechanic, Tiler, Metal Fabrication, Painting and Decorating, Welding, Boat Building, Auto mechanic, Auto Electrical. Please note the information contained in this article are general in nature. Every skill assessment is judged on a case by case basis, so it is recommended that before applying you talk to a registered migration agent. A skills assessment is an assessment of your qualifications and previous work history to ensure you meet the Australian standards for your occupation. Having a skills assessment is a requirement for all permanent general skilled migration visas. These visas include Skilled Independent (Subclass 189) or State Nomination (Subclass 190). Basically you will first need to obtain a positive skills assessment before you can submit an expression of interest and begin the visa process. Who does the skills assessment? 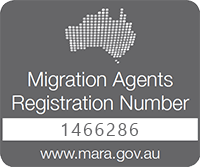 Trades Recognition Australia (TRA) is the most common Skills Assessor and provides skill assessments for most trades from within Australia.It has been specified by Immigration to assess whether the applicant has the relevant skills to work in the occupation in Australia. Do I actually need to do a practical test? For most trade occupations you will not be required to undertake any practical assessment. Instead, generally to pass the skills assessment requirement you will need to meet the Education Requirement and also The Previous Work Experience Requirement.However for most electrical trades such as electrician, you are generally required to undertake a practical and theoretical assessment. As a general rule of thumb to pass a successful skills assessment you will need to have the equivalent Australian trade occupation to work in the field + several years of post qualification work experience. The required Australian qualification to work in the field is generally the Certificate III . For example to be a qualified carpenter in Australia you will need to achieve the Cert III in Carpentry. This is usually obtained through a 4 year apprenticeship for a standard Australian. The Australian qualification of the Cert III in Carpentry generally be the equivalent of an NVQ Level 3 trade qualification in the UK. Therefore for a UK trained carpenter to pass a skills assessment as a Carpenter in Australia, you may need have an NVQ level 3 certificate, plus you will often need several years experience obtained ONLY AFTER you have completed the NVQ level 3.
apprenticeship documents such as the contract of apprenticeship, journal or any other relevant document from your employer, governing body or training institution relating to your apprenticeship if applicable. It is very common for someone in a trade occupation to have never actually previously obtained a qualification. Instead they learnt their skills on the job site. Even if you don’t have a qualification, you may still be eligible to pass a skills assessment if you have enough previous work experience. Generally speaking if this is the case you will need to obtain a relevant qualification through recognized prior learning. If you don’t hold a qualification, usually you will need 6 years previous work experience in order to pass a skills assessment. .
What if I cannot pass a skill assessment? Can I still get a work visa to Aus? If you cannot meet the requirements to pass a skills assessment then you still may be able to meet the requirements for an employer sponsored visa. Alternatively you may be eligible to learn the trade in Australia and then possible obtain a work visa after this. International students can become a fully qualified tradesman in Australia in only 2 years. To encourage study in Australia, Immigration also makes it slightly easier to foreign trained tradesman or woman to pass a skills assessment to Australia. 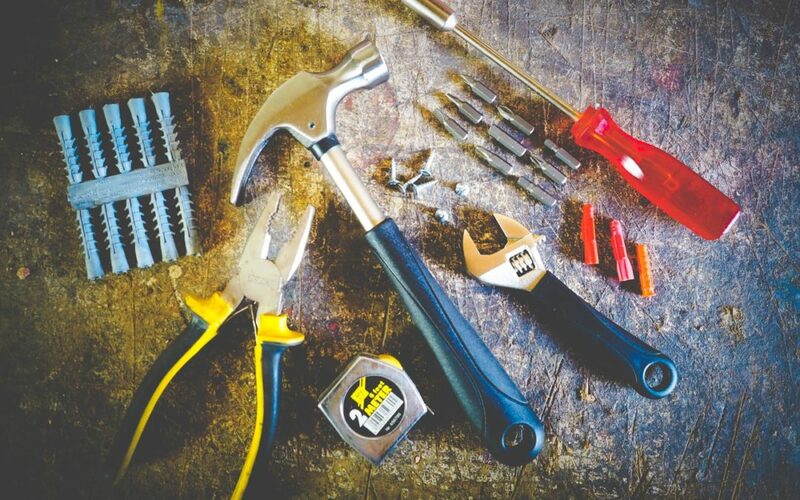 If you are interested in learning a skilled tradesman in Australia have a read here. Nvq level 4. And did three course about carpentry. And i studied in industrial engineering institute moratuwe srilanka.. experience last 10 yeas . Still working as carpenter in huge construction company so please give me option.. thanks..
I’m Gurlal Singh from canada.I did certificate 3 n 4 in Automotive from Melbourne.I want to apply skill assessment for Australia. we will contact you directly through e-mail. I am a skilled bricklayer with trade test in south africa. For the skills assessment I am battling to get photographic evidence to submit due to the shortages of jobs in south africa. Is there any place where I can come in and just do the trade test in australia? Hi, am Victor, I am a skilled electrician with relevant training and transcripts. I will begin the application process soon but I wish I could get an insight about the assessment questions. Possibly one of the assessment questions samples by in previous assessments so I can prepare adequately.